Pragmatically synthesizing massive amounts of rich, asynchronous information and transforming it into manageable action-oriented tasks distributed on multiple channels is vital for survival. Success will be insured by focusing on the humanities in economy and education by appealing to the empathic human experience. The good news is as we continue to move forward in time, we step *more* rapidly toward the infinite possibility of understanding what it means to BE. 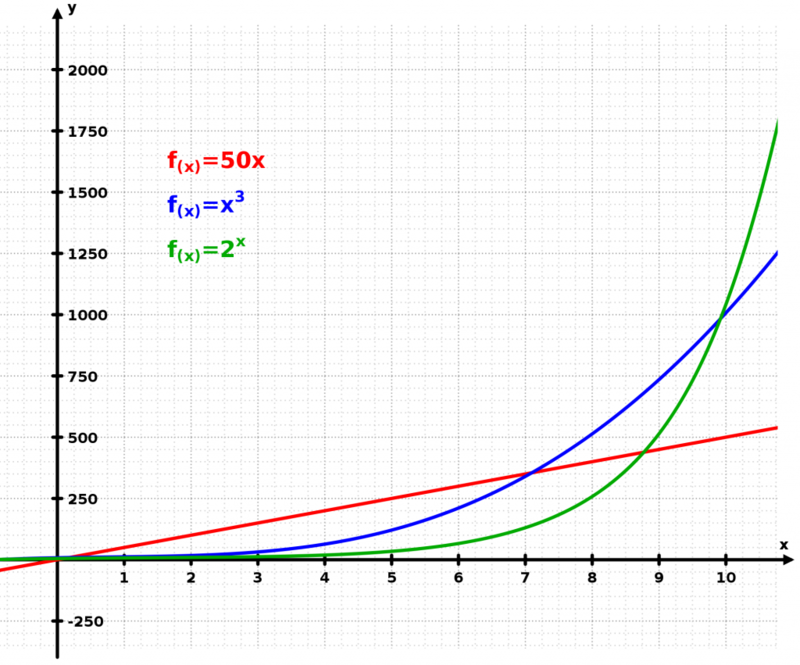 I think the exponential curve is amazingly important to investigate.